From a few worrying thoughts to full-blown anxiety, we humans are really good at worrying. Sometimes our worries can get the better of us. They can turn into free-floating anxiety with seemingly no cause at all. Anxiety is the most common mental health condition in Australia. It’s handy to have some simple, fun and effective strategies to calm your mind and soothe your body—anywhere, anytime. 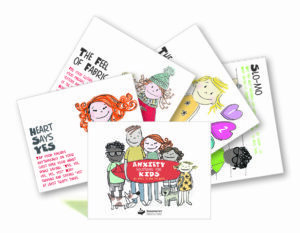 The Anxiety Solutions cards for young people and adults give you 50 simple, fun, clinically-proven strategies for managing anxious thoughts by entering the ‘control room’ of your mind. Experiment and see which techniques work best for you. You’ll begin to notice your own particular style of anxiety loop, as well as noting which changes to physiology or mental focus help to change your state. 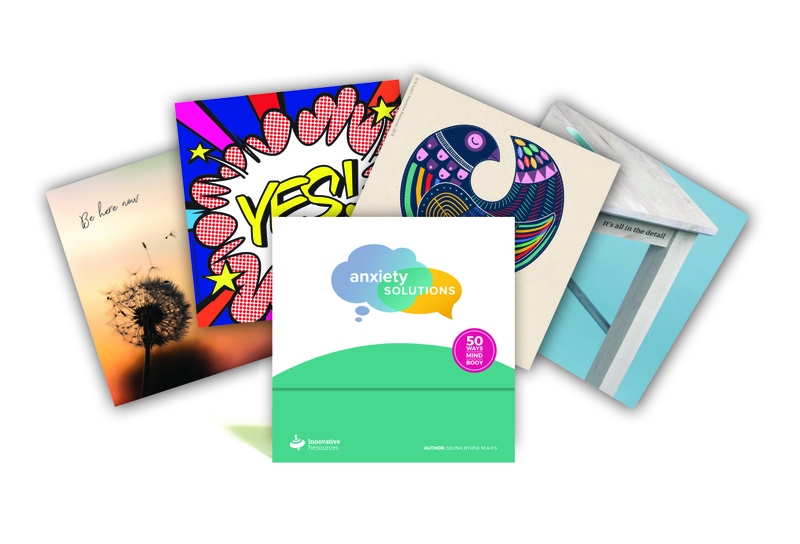 Positive Psychology, Cognitive Behavioural Therapy, Solution-focused Brief Therapy. 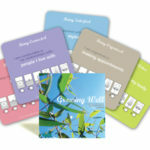 Use these cards at home, at work or in professional therapeutic settings. 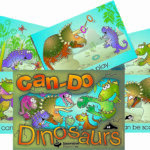 Looking for something for younger children?